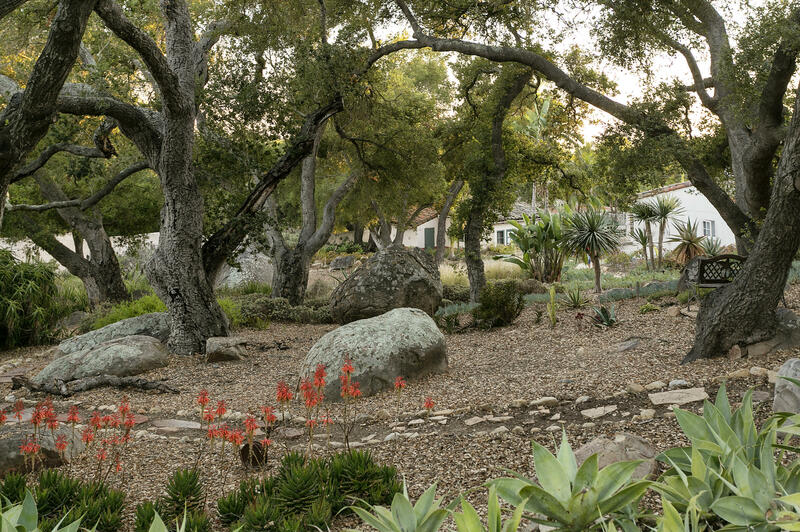 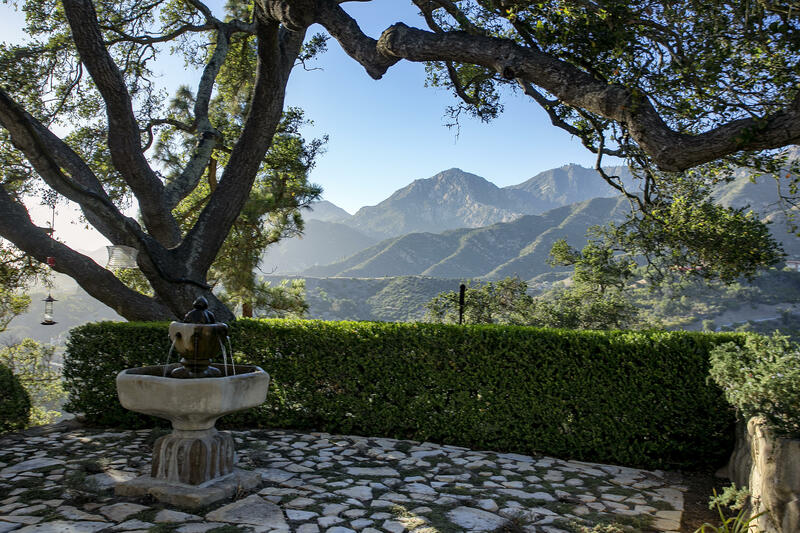 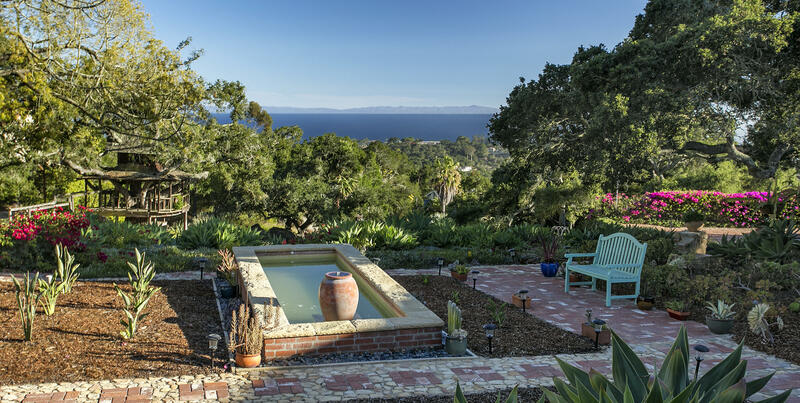 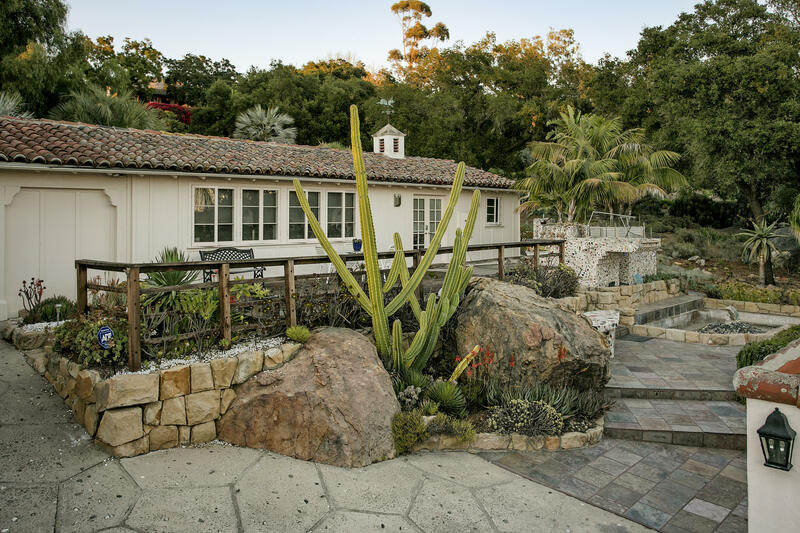 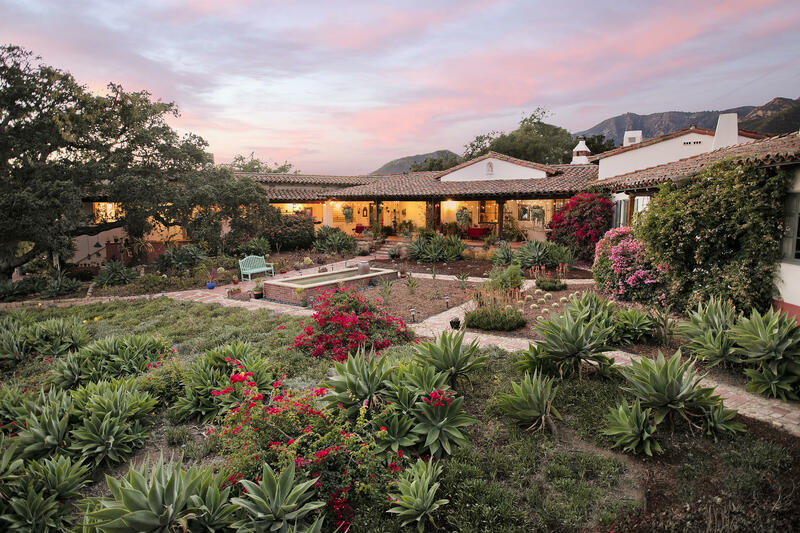 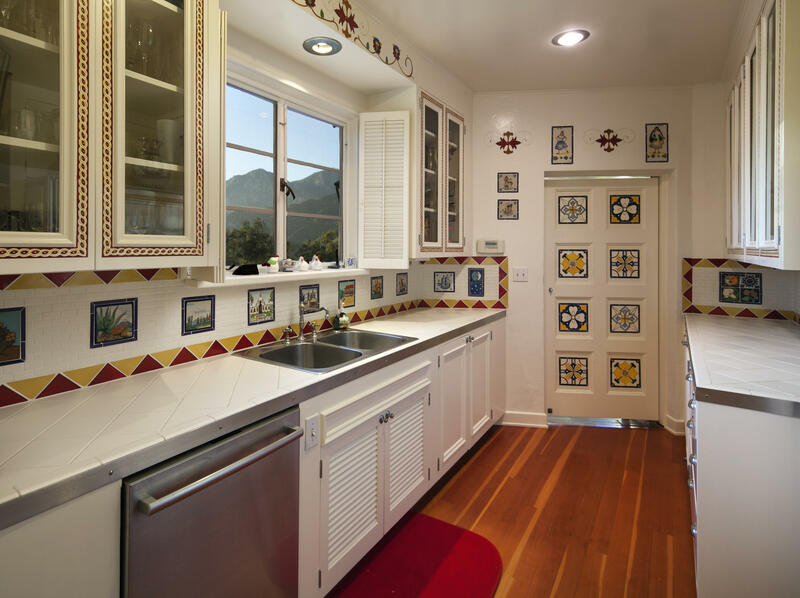 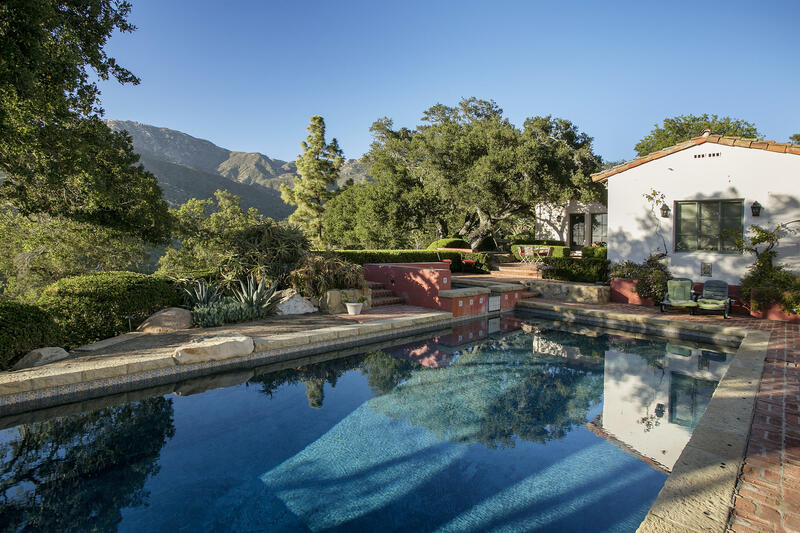 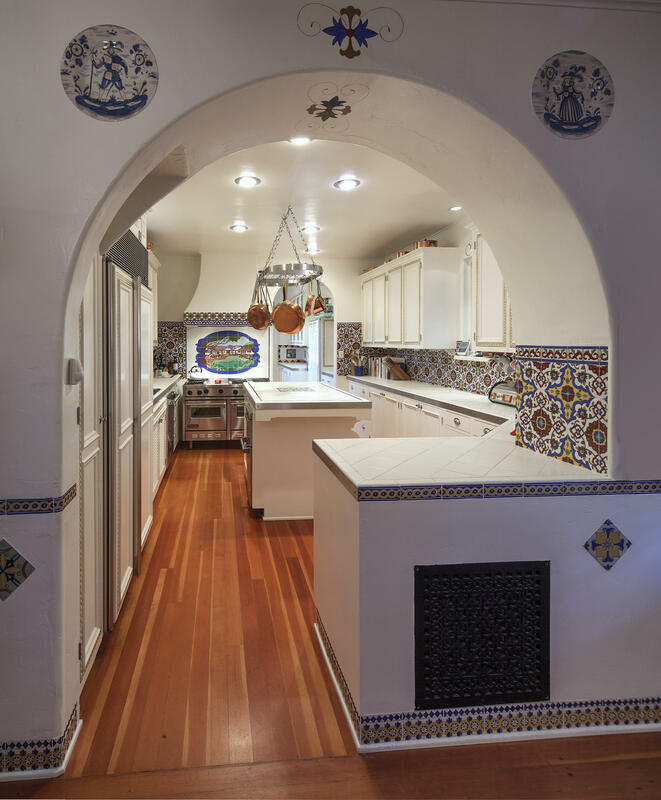 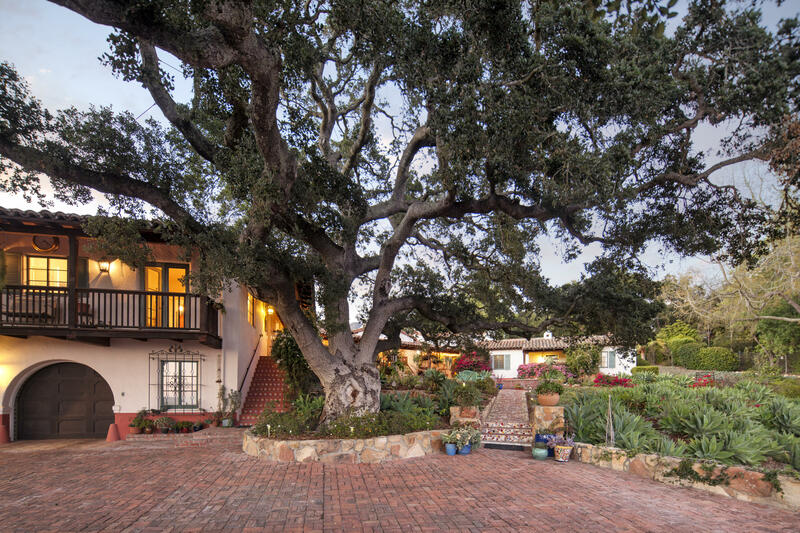 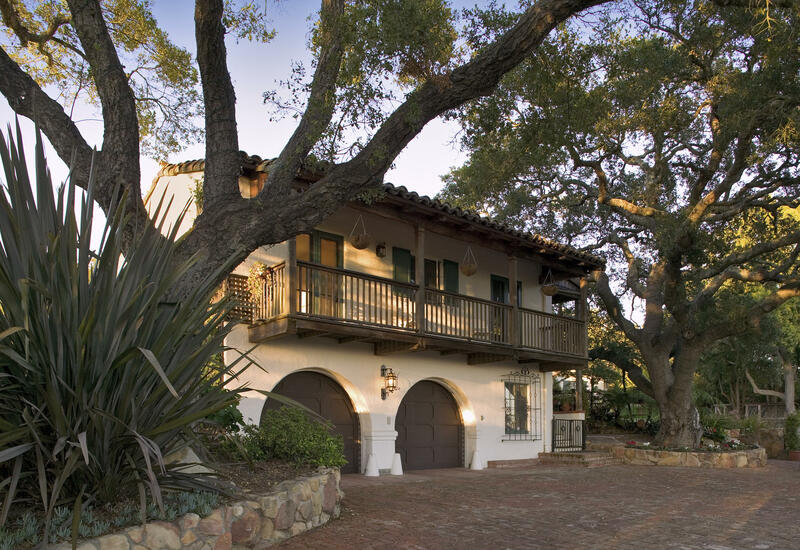 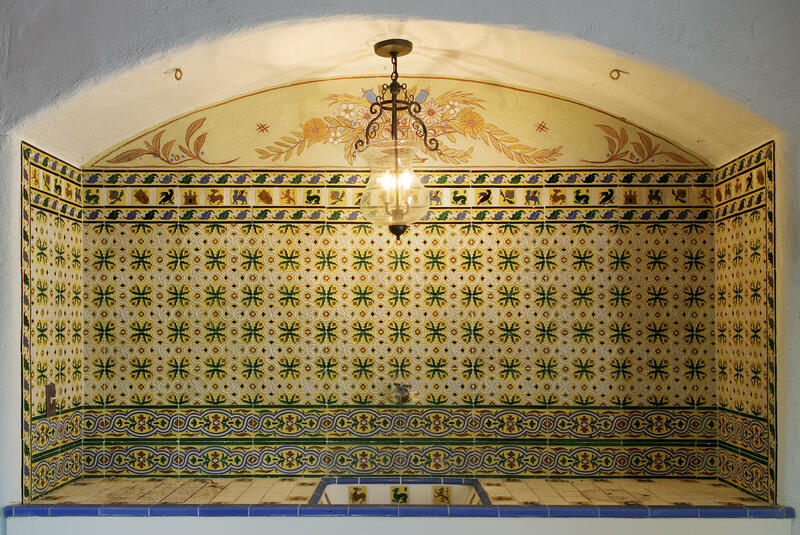 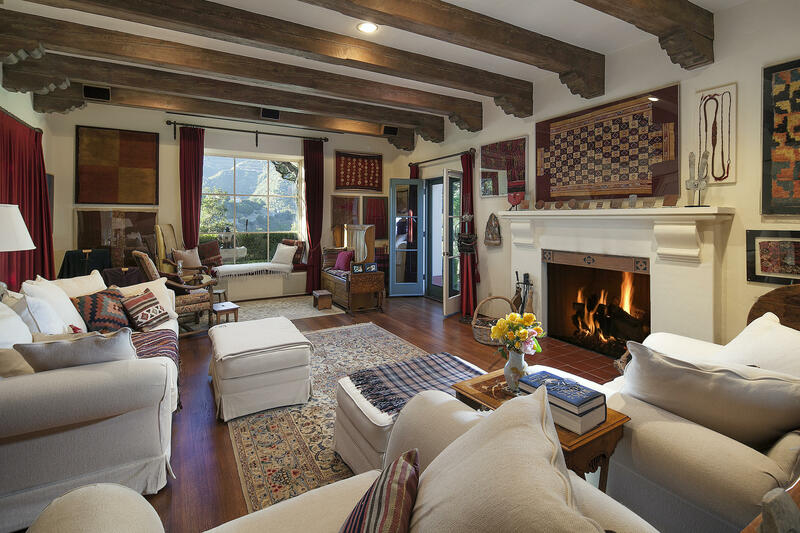 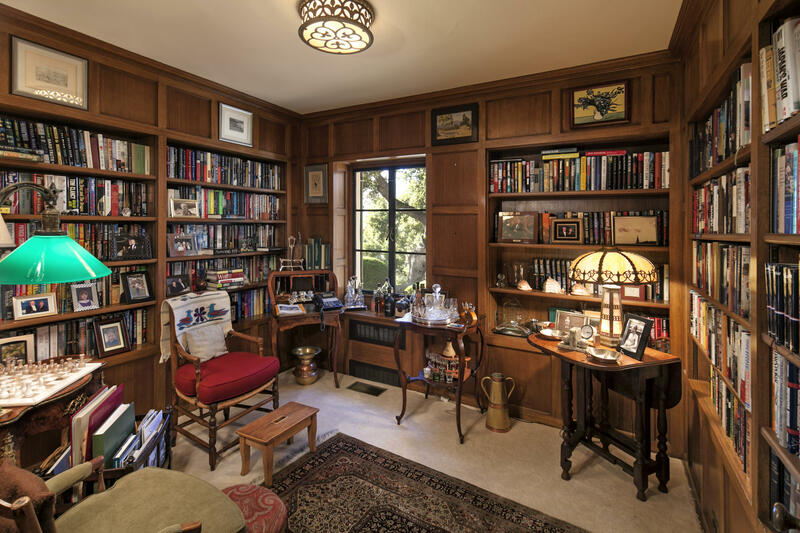 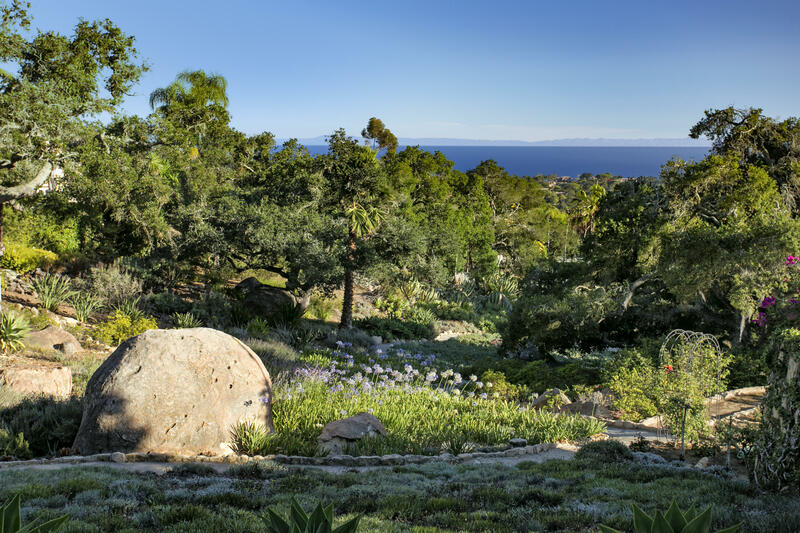 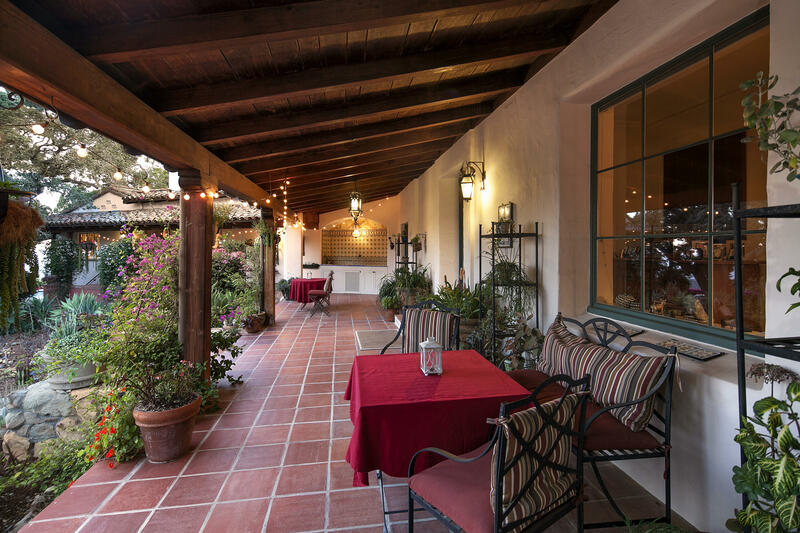 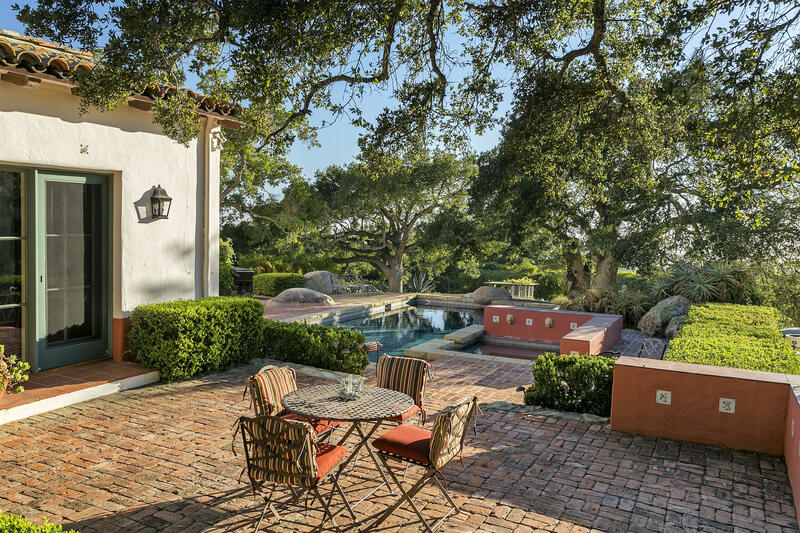 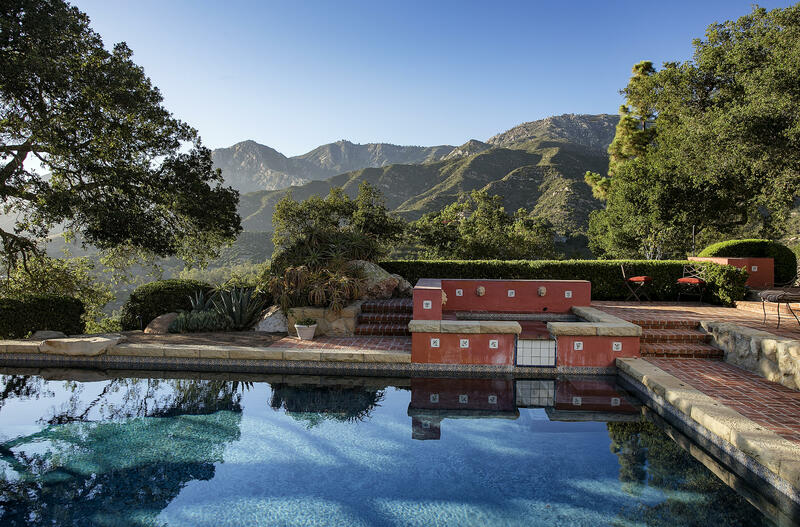 This 1936 Spanish family compound situated on 3.99 +/- secluded hilltop acres with spectacular ocean and mountain views is reminiscent of the quiet elegance and architectural tradition which has drawn families to Santa Barbara for over a century. 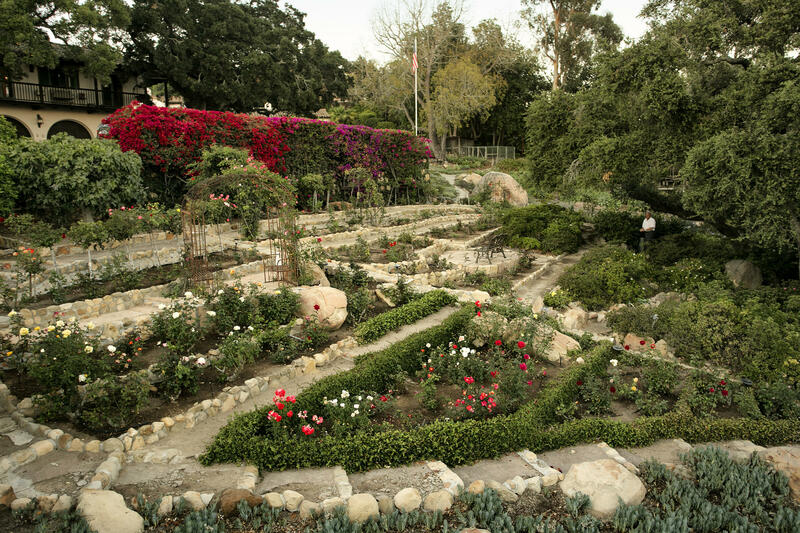 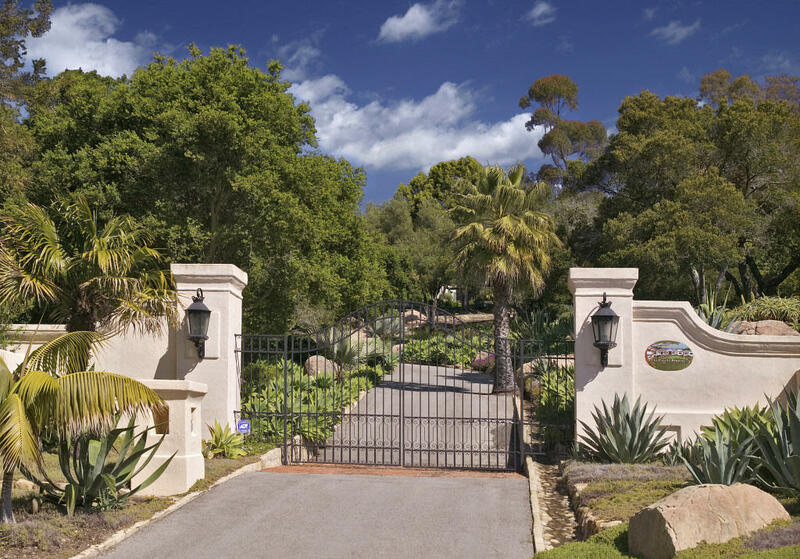 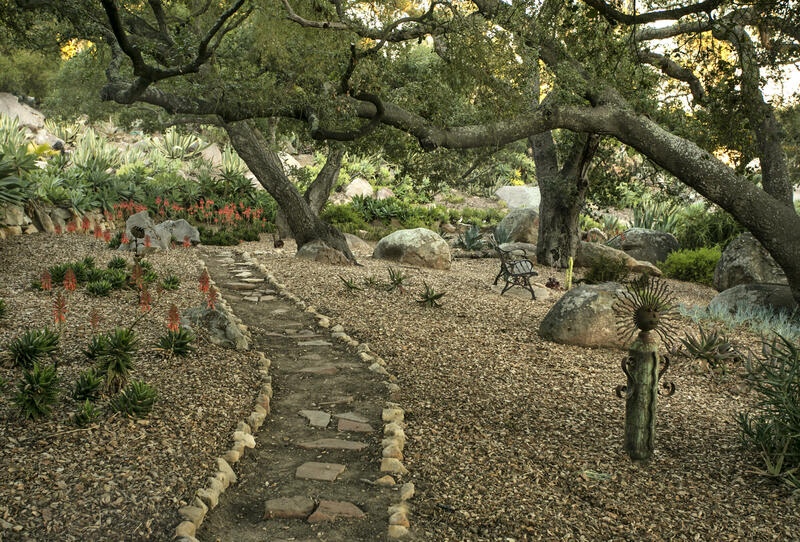 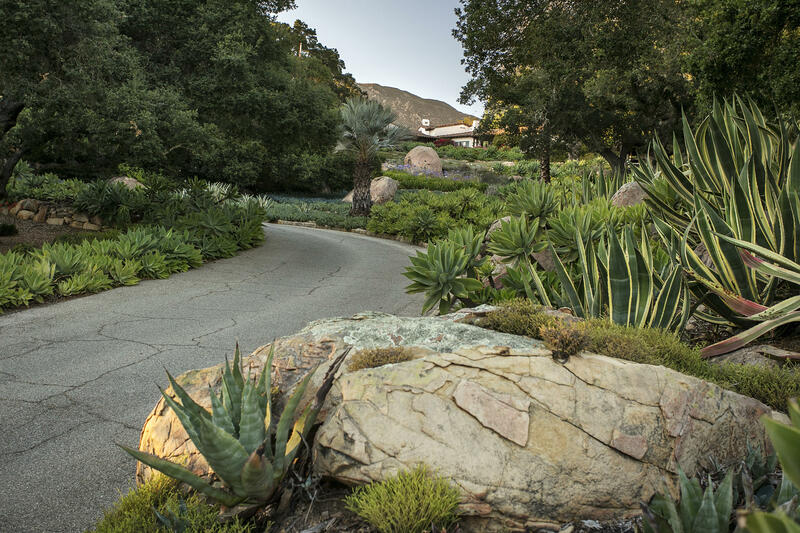 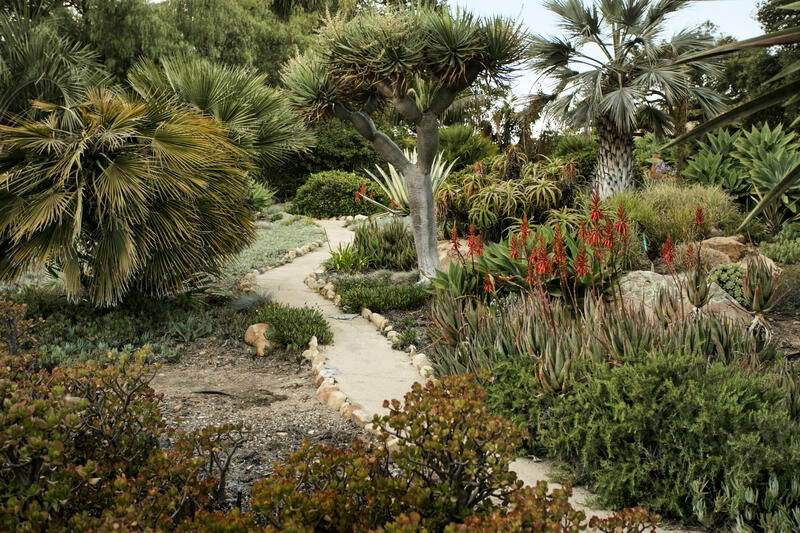 Gated driveway and garden paths wind through rose gardens, succulents, fountains, splendid old oaks and fruit orchards. 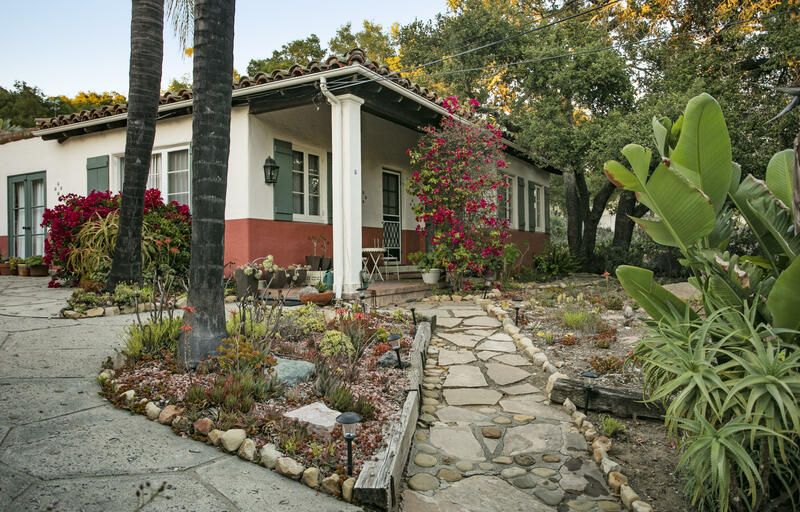 Apart from the main house, a separate gated drive leads to a charming 2-bedroom guest cottage as well as the recording/artist studio. 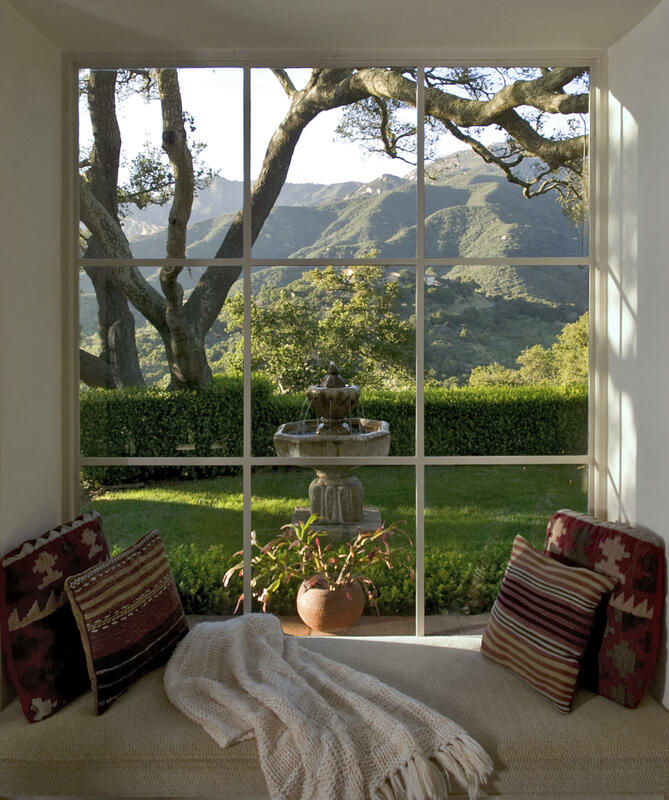 ''La Cuesta Roquena'' is a place of special comforts and a splendid past. 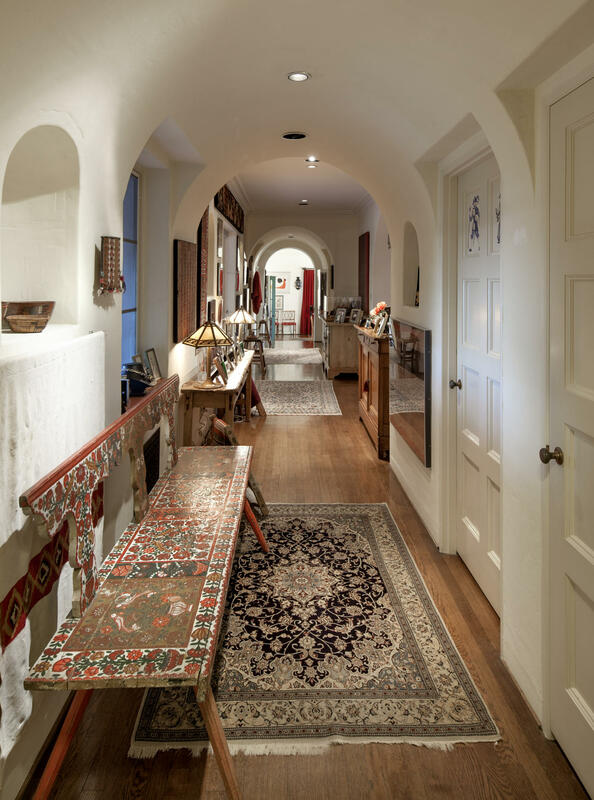 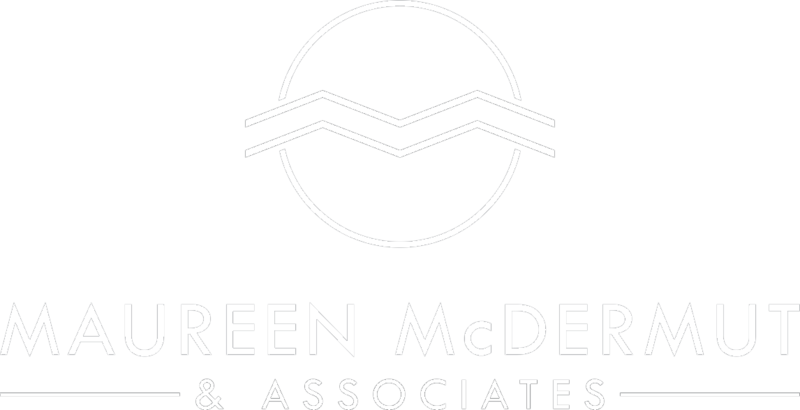 It offers an exciting future to families that appreciate authenticity with a sense of history, and quality with a sense of style.